Another Canadian study compared writing on the screen of a digital tablet with handwriting skills on paper. Findings reported that writing on the tablet had a negative effect on pen movements, changing pressure, movement speed, and muscular adjustment. The skills your little one develops during his first years are of tremendous importance for his future development. Scientists have found that developing fine motor skills in early childhood can predict not only writing success, but better performance in reading and math in elementary school. On the other hand, another study demonstrated that printing, writing, and typing on a keyboard are all associated with distinct areas and patterns in the brain. 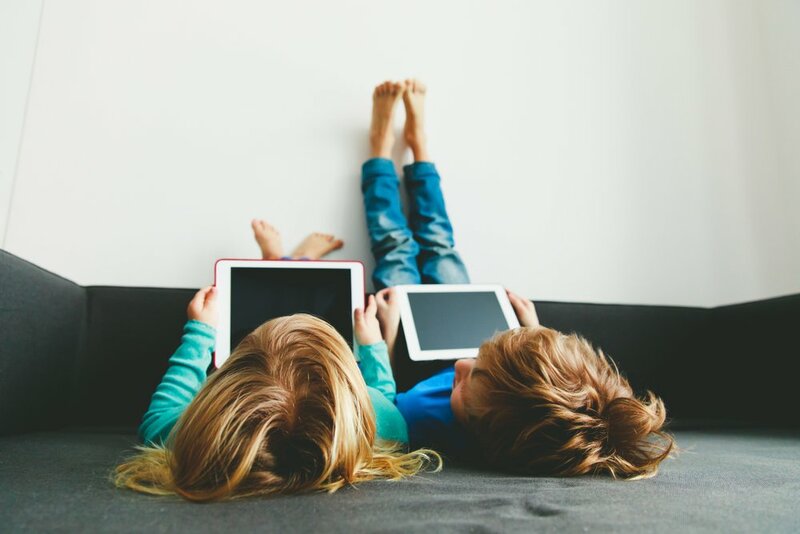 So, while technology is an amazing tool and has many positive benefits for your life, it also impacts childhood since kids spend more time indoors online and less time physically engaged in activities. There’s no need to have technology off limits, simply monitor its use to keep your little one engaged and working on his physical skills as well. Try to emphasize on the muscle-building play that comes from exploring with building blocks, different sized objects, and pull-push toys. As your child combines the use of different fingers and manipulates objects in different ways, you’ll keep fostering his physical and overall development. Soon he’ll be ready for the school years. Keep reading on how playing with blocks can help your little one.